There are scads of companies that offer delicious gourmet treats, shipped right to your friend or relative, no matter where he or she lives. Here are some of my favorites. Nature Box offers both monthly subscription boxes and one-time gift boxes. Their boxes include fresh, yummy snacks made with high quality ingredients and free from artificial colors, flavors or sweeteners. Nature Box also offers a number of non-GMO, vegan and gluten-free snacks. 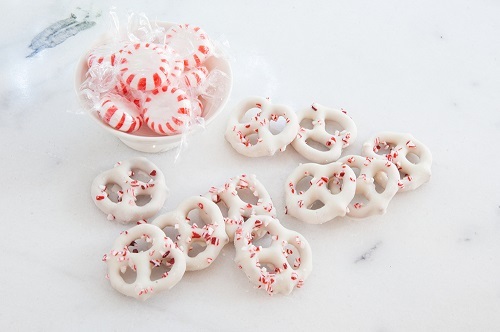 Sweets and Treats ($39.95) bundles together 10 full-size sweet treat snacks (ranging from 3 to 6 ounces each). 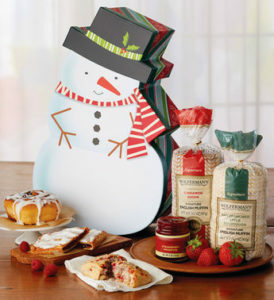 The Nice List ($39.95) contains savory and sweet nuts, chips, cookies, popcorn and fruits – 10 full-size snacks ranging from 3 to 5 ounces each. 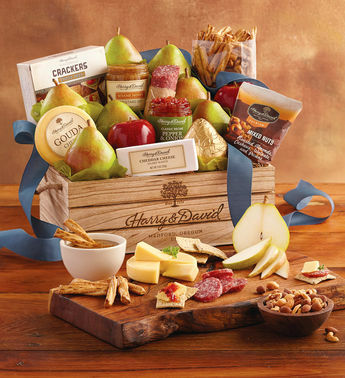 Easy Entertaining ($69.95) is perfect for a party or hostess gift. It comes with a mix of Nature Box’s all-time seasonal favorites and bestsellers, with 20 full-size snacks ranging from 3 to 6 ounces each. Order from Nature Box by December 10 and receive free delivery by Christmas. Plus, save up to $10 when you use the Nature Box coupon code GIFTBOX. Harry and David offers an amazing selection of food gifts for every taste, including genuine Cheesecake Factory cheesecakes. You’ll find something for every possible preference or eating style – meat lovers, vegetarians, sweet lovers, healthy eaters and much more. We’ve ordered from Harry and David several times over the years and have never been disappointed. Recipients love their fresh, delicious food gifts, and they’re shipped directly, making it the perfect gift for far-flung friends and relatives. Enjoy 15% off your purchase of $75+ (11/18-12/30) . 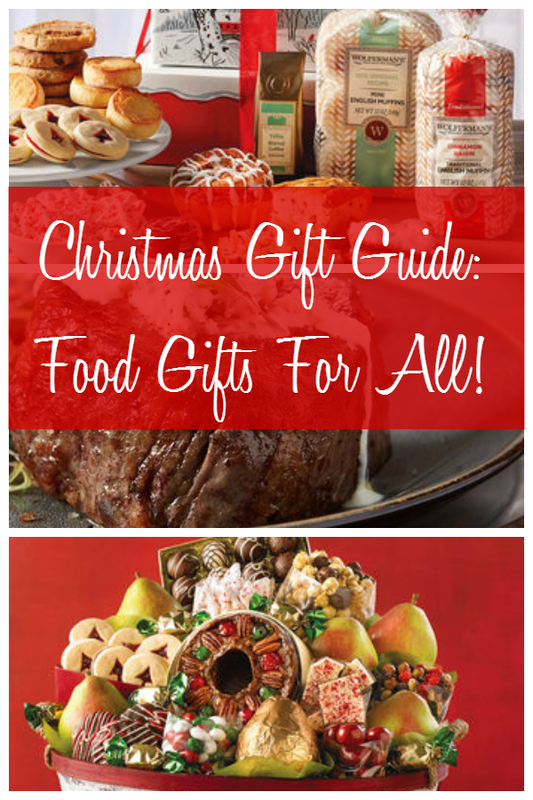 Need to buy a present for a steak lover? Check out this fantastic deal from Chicago Steaks. Just looking at their ads makes makes me hungry for steak! Use promo code THIRTY to receive $30 Off orders $99 or more at Chicago Steak Company. Enjoy mouthwatering steaks, seafood, & gourmet desserts and save today with a $30 credit – Shop Now! . Choose from hundreds of delightful gourmet gifts at Wolferman’s – fresh pies, bread, pastries, muffins and much more. For the holidays, you can treat yourself or a special friend or relative to Wolferman’s and enjoy 15% with no minimum purchase. Or, you can choose to save $10 off a $49+ purchase . Need to lose a few pounds before indulging in all that holiday largess? Want to look great for Christmas and New Year’s parties? Medifast is a well-known company with a long history of helping people lose weight. Right now, you can get their Black Friday Deal – $15 Off Orders of $150+ . There’s also the Cyber Week Special: 30% off 30 Day Kit + 6 Free Gifts! w/renewal plan .